Watch the live stream of the Elder Justice Coordinating Council meeting tomorrow, Wednesday, April 27th from 9:00am - 12:00pm ET. This meeting will build on momentum from the 2015 White House Conference on Aging and will explore ways to further incorporate elder justice into the work of agencies throughout the federal government. During the meeting, national experts from government and private industry will discuss the issues of elder abuse research, the financial services industry’s response to elder abuse and financial exploitation, and developments in training about elder abuse across a variety of fields. 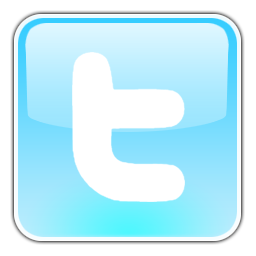 Watch the live stream here and follow the Administration on Community Living on Twitter for live updates. The Conference will be November 2-5, 2016 at the Renaissance Arlington Capital View Hotel in Arlington, VA. The bulk of workshops will be November 3-5. All speakers must register and pay the speaker rate by August 1, 2016. Travel expenses cannot be reimbursed. Speakers must provide electronic versions of any PowerPoint’s, reference materials, or handouts by October 15, 2016. Speakers are responsible for bringing handouts if any will be used. PowerPoint capability will be available in all workshop rooms (screen, projector, computer). If you require additional AV support, there may be an additional charge. Proposals may be submitted for more than one session, but you must submit a separate form for each proposal. For more information and guidelines on submitting a proposal, click here. All proposals must be received by May 6, 2016 to be considered. Submit proposals as Word or PDF documents to the Consumer Voice at info@theconsumervoice.org. The LGBT+National Aging Research Center works to address the health, aging and well-being of LGBTQ midlife and older adults and their families. The organization is involved in Aging with Pride: The National Health, Aging, Sexuality and Gender Study, the first federally-funded longitudinal research project to examine the health and well-being over time of LGBTQ adults ages 50 to 100. Over 2,400 LGBT older adults participated in the study. LGBT+ National Aging Research Center has also recently released a fact sheet entitled "Addressing Social, Economic, and Health Disparities of LGBT Older Adults & Best Practices in Data Collection" which reviews some of the findings from the Aging with Pride study and highlights best practices for collecting data on sexual identity and gender identity. Yesterday, CMS issued the Medicaid and CHIP Managed Care final rule (Medicaid Managed Care, CHIP Delivered in Managed Care, Medicaid and CHIP Comprehensive Quality Strategies, and Revisions related to Third Party Liability - CMS-2390-F). The final regulation has been under development for the past year. It will update Federal requirements for Medicaid managed care programs including new expectations for managed long-term services and supports programs. For updated managed care information, visit www.medicaid.gov. Access fact sheets including Strengthening the Delivery of Managed Long Term Services and Supports and Strengthening the Consumer Experience. World Elder Abuse Awareness Day is a once a year event where communities around the world plan activities and programs to spread awareness about abuse, neglect and exploitation later in life. Millions of older persons are abused, neglected, and exploited; during this event, people across the world can make a difference and take a stand against elder abuse. For more information, visit the website. In honor of World Hand Hygiene Day on May 5th, the Centers for Disease Control & Prevention are launching "Clean Hands Count." This new hand hygiene campaign is targeted towards healthcare providers, patients and their loved ones. Join the CDC in a Twitter chat about the campaign on May 5th at 2:00pm ET and use #CleanHandsCount. In honor of Older Americans Month in May, the Administration for Community Living (ACL) is looking to recognize older adults who work to advocate for their peers, themselves and their communities. ACL is looking to celebrate and inspire trailblazers by sharing stories about those who innovate, support their neighborhood, work on public projects, or volunteer. For more information and to share your story as a trailblazer, visit ACL's website. The U.S. Department of Health & Human Services Office of the Assistant Secretary for Planning and Evaluation (ASPE) have released a report entitled "Understanding Unlicensed Care Homes." Unlicensed care homes provide room, board and some level of services for two or more unrelated individuals but they are not licensed or certified by the state. This report sought to understand how unlicensed care homes function as a residential care option, the types of individuals who reside in them, their quality and safety, and the policies that influence them. Read the report here. LGBT Elders Issue Page- This NORC issue page provides information and resources on LGBT elders and aging. Support our Spring Campaign to empower and engage residents! 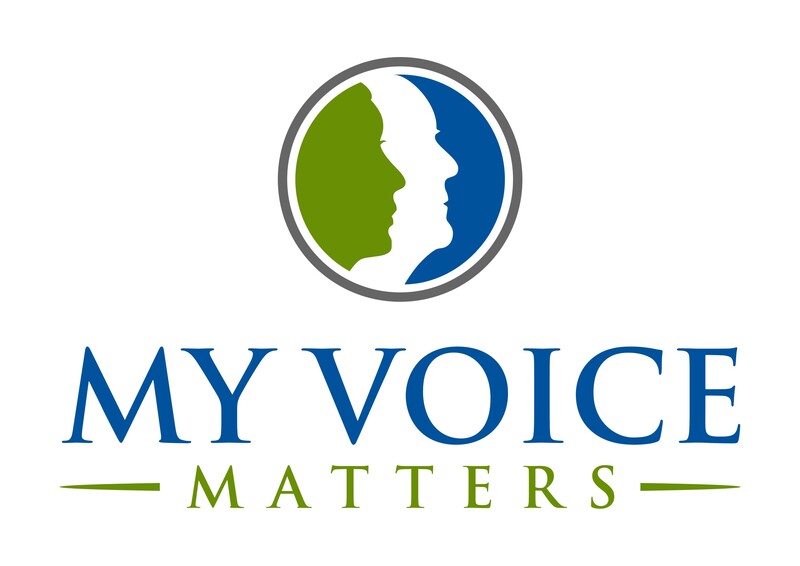 Use #myvoicematters to share on social media. 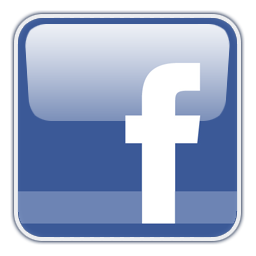 Join the conversation and follow us on social media! Great News! President Obama has signed the Older Americans Act Reauthorization Act of 2016! Read past issues of The Voice here. The Voice is a weekly e-newsletter, published by the National Consumer Voice for Quality Long-Term Care. If you do not wish to continue receiving this publication, please unsubscribe below. Your contributions and comments are welcome and should be sent to info@theconsumervoice.org. Copyright © 2016. If you did not receive The Voice through a subscription, but would like to join our mailing list to receive future issues, click here. Consumer Voice is the leading national voice representing consumers in issues related to long-term care, helping to ensure that consumers are empowered to advocate for themselves. We are a primary source of information and tools for consumers, families, caregivers, advocates and ombudsmen to help ensure quality care for the individual. Consumer Voice's mission is to represent consumers at the national level for quality long-term care, services and supports.